If you’ve been through a traumatic experience you can be left suffering from a condition that has been labeled post-traumatic stress disorder. 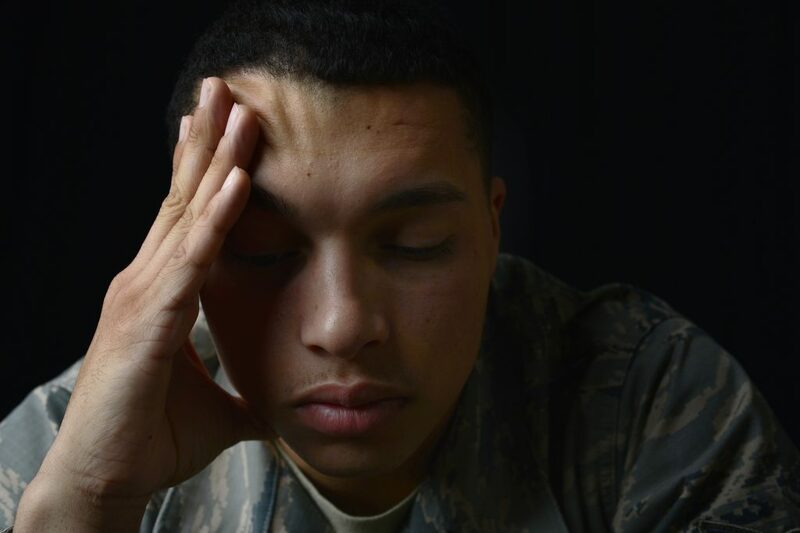 PTSD commonly applied to ex-army veterans who return home from active war zones, after experiencing intense emotions and situations, life or death situations, loss and/or severe shock, the term can also apply to any person who has suffered traumatic life situations and survived, or may have witnessed violence or have been violent or have been a victim of it. Like any trauma, time can help to resolve things. Bodies and minds can heal in time. It’s when things don’t recover in time and you end up feeling stuck in an endless nightmare, where you can’t get the event out of your mind and find yourself constantly looking out for situations where it could happen again. You may even avoid going to places or being with people who remind you about it, and begin to feel unsafe and/or in danger, depressed, sad, guilty or ashamed. If you feel like this, what should you do? You need to seek help. PTSD is a mental health disorder that needs a specialist, Individual approach. Hypnotherapy can alleviate the overwhelming feeling of anxiety that goes along with PTSD goes hand-in-hand with high levels of stress. Not only is the stress triggered by the initial event but from the constant replaying of it in the mind. High levels of stress have a destructive effect on the body and make everything harder to cope with. Decreasing the stress, you feel under, is key. Hypnotherapy uses guided relaxation to lead you to a state of intense relaxation. With the help of the hypnotherapist, you will be able to start to focus on letting go of feeling anxious and afraid and begin to find an inner peace which will give you more flexibility and peace of mind. Hypnotherapy can help you find a place of deep relaxation and stillness inside in a way you are comfortable with. Your mind will respond differently to things which had previously made you uncomfortable. As your mind responds differently so will your body. Decreased levels of stress and tension in your body and decreased anxiety in your mind is the aim of hypnotherapy. You will be more focused in the moment and be more able to manage any of the feelings associated with PTSD – anger, guilt, shame, sadness – which arise as you go about your daily life.